Did you miss it? Book Seven is LIVE! 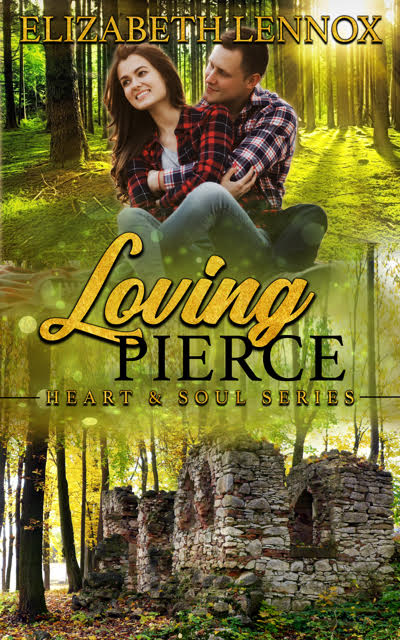 Book Six in the Heart & Soul Series is up for pre-order. You’re going to love this RomCom series..
Are you ready for Caydan? Grab book eight now. He’s waiting for you! Your not seeing things! Barrington Billionaires Series Book Nine is up for pre-order! Oh my.. Book Three is calling your name.. Pre-order today! Get your Morning Elixir here! Think Spring and pre-order Book Two now! Wow, so excited to announce the Barrington Billionaire’s Series continues. 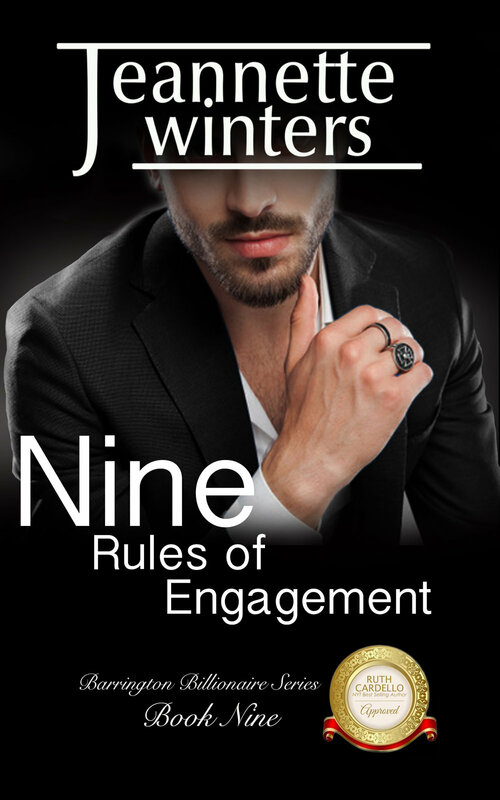 Book Nine, Nine Rules of Engagement releasing the end of May… Here is a sneak peak of the cover…. Be sure to sign up for my newsletter to learn more!!! The Turchetta’s have given so much of themselves, but they are far from done. Get Ready! I have received so many wonderful emails about this series and readers asking for it to continue. So get ready, because the saga continues and the Hendersons have no idea what is about to unfold. Do you? Dani never thought it was possible, yet she never stopped dreaming. In two more days, you’ll find out how she became The Write Bride. It is time for New Beginnings? It’s cold outside.. and the year is coming to and end.. Maybe it’s time for New Beginnings! Vinny Hartman found hiding from the truth difficult, but not impossible. It just meant starting over where no one knew him. He didn’t care how hard the road was, he was free to live his life, his way. Janet Holly couldn’t pass up a promotion, even one that took her to the other side of the world. This wasn’t just another job, it could be the start of a new career. Without friends or family there to distract her, nothing should prevent her from proving she was an asset to the Hendersons. Yet when their paths cross, fate seemed to have other plans for them. Vinny’s secret is revealed and Janet finds herself being torn in two. Will they deny their attraction or will they follow their hearts and give into the sparks waiting to ignite and consume them both? Be sure to sign up for my newsletter and be the first to see what is coming next! Are you ready to meet these two sisters? Will either of them find their HEA? You’re going to find out on 10/20! Parade right on over.. I'll be waiting!